Yay its Friday! 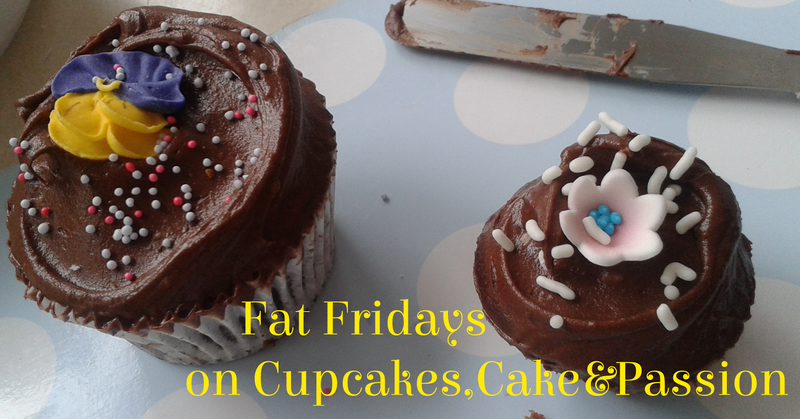 Its time for this weeks Fat Friday. 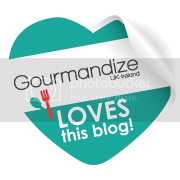 This week its a petit four called Mini Florentine Bites. Most of us know that Florentines are caramel that traditionally have almonds and cherries in. 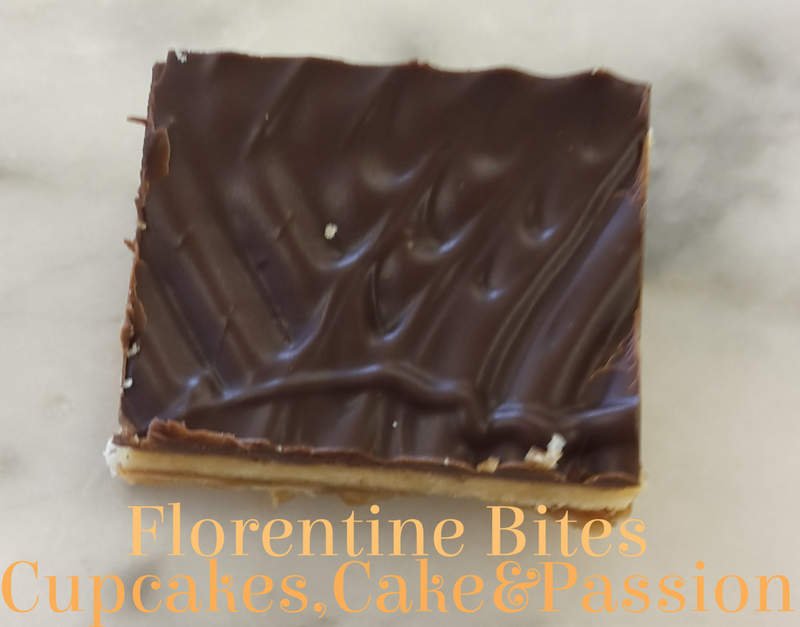 However, this recipe calls for a sweet pastry which provides a base for the Florentine mix. Also, the pastry is covered in a layer of dark chocolate, this makes it look very impressive. 2. Add the 2 eggs and mix well. Cover and rest in the fridge for 30 minutes. 3. Preheat oven to 180c/350f/ Gas Mark 4. 4. Dust the work surface with icing sugar. Roll out the pastry to about 2mm thick. 5. Line the tray with the pastry, letting it hand over the sides. Cover with silicone paper and fill the tart base with baking beans. 6. Bake blind for 20 minutes or until the case is cooked through and lightly golden. Remove the baking beans and silicone paper. 1. Combine the milk, sugar, honey and glucose in a saucepan and heat to dissolve the sugar. 2. Heat until the mixture reaches 120c on a sugar thermometer. Remove from heat. 3. Stir in the butter and salt until completely melted. 4. Stir in the almonds and pistachios and peel. 1. Pour the florentine mixture into the blind baked pastry and bake in the oven for 20 minutes. 2. Turn the cooked Florentine out onto parchment paper and a chopping board. 3. 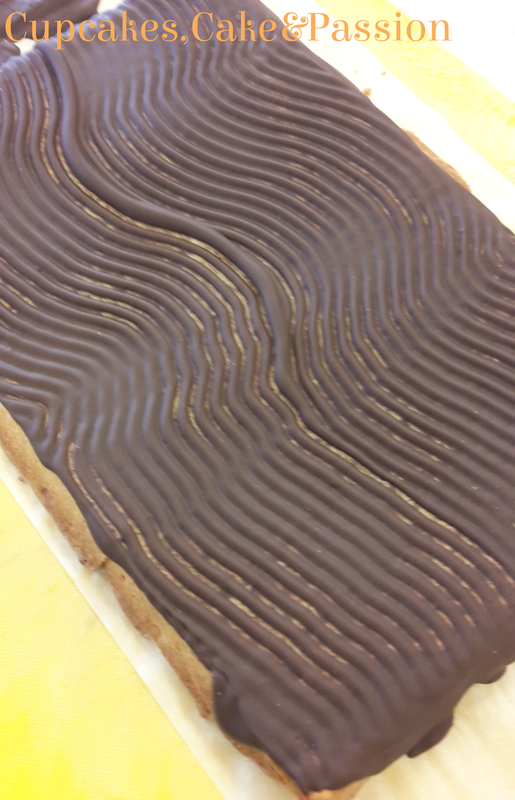 Melt some dark chocolate and smooth on top of the pastry and using a textured buttercream smoother, swirl a design on it. 5. Once set cut into pieces. What is your take on these updated Florentines? Would you make them?